We are your shop for FCA Certified Collision Repair! We can provide trusted, and high-quality certified collision repair for your MOPAR vehicle. Our goal at South Riding Auto Collision Center is to bring your damaged vehicle back to its pre-accident condition and allow you enjoy it for years to come. We are a full-service auto body repair facility that can work on just about any type of collision damage or accident repairs. Don’t hesitate to call us for minor fender benders, bumper repairs, and even major structural collision damage. We can fix it all! We also work on all brands of vehicles including Kia, Ford, Nissan and Infiniti. As an FCA Certified Repair Facility, we have invested in your future enjoyment and safety of your Chrysler, Dodge, JEEP, RAM, or Fiat vehicle. 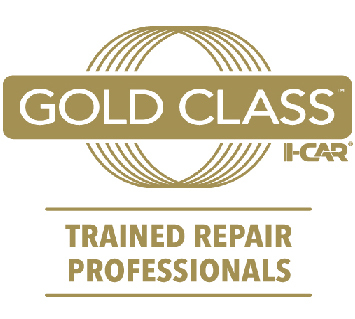 With the proper tools and equipment, training, ongoing access to vehicle repair information, and with I-CAR Certified technicians, our South Riding collision repair experts can repair your vehicle back to its original factory-built standards. We also use only Genuine MOPAR parts on all FCA Certified Repairs. Using genuine parts ensures we can match the exacting fit, appearance, and durability of the original construction of your MOPAR vehicle. And using genuine parts also ensures your future safety should you ever be in another accident. Why Choose an FCA Certified Collision Repair Facility? Using OEM MOPAR parts on your damaged vehicle can make all the difference for several factors. First, using OEM parts ensure proper fit and appearance since they come directly from the company that designed them. Second, using original parts helps with the resale value and overall integrity of the vehicle. 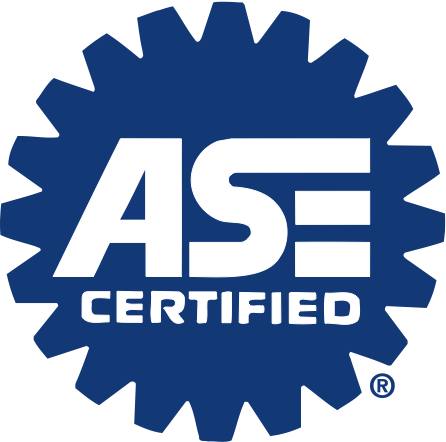 And lastly, OEM parts will help give you peace of mind that your vehicle is as safe as it was the day it rolled off the assembly line. Something that can’t be taken for granted – we want you to feel safe getting back in your MOPAR vehicle. Call or stop by today to schedule your FCA Certified collision repair estimate. We can help with your insurance claim, set up a loaner vehicle and make the repair process as stress-free as possible. No other Chantilly auto body repair shop cares more for your MOPAR than South Riding Auto Collision!